for $455,000 with 4 bedrooms and 2 full baths, 1 half bath. 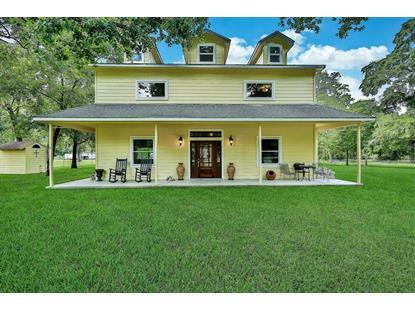 This 2,424 square foot home was built in 2014 on a lot size of 87120 Sqft..
NO FLOODING or affects from Harvey. 2 acres of unrestricted property in Spring. This is a perfect location for a commercial business/ rental property. Gated property can be used for home or business. Located just off of Grand Parkway/99 and minutes from I-45 and Exxon campus. 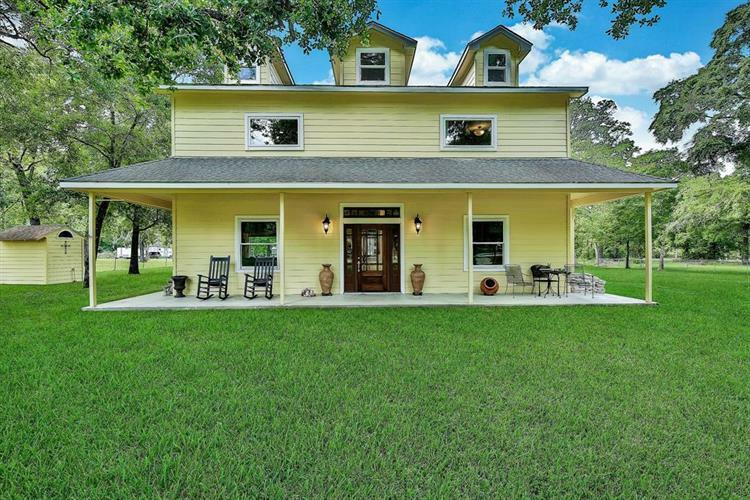 Charming 2 story farmhouse has 4 bedrooms, 2.5 baths, spacious laundry room, island kitchen with granite counters, soaking tub & walk in shower in master bath, wood/marble flooring. This property is a chemical free home, only natural use of pesticides inside and out. Water well, septic, greenhouse, fruit bearing trees, large thriving garden. Well insulated home with double radiant barrier walls and roof, double paned windows, average monthly electric bill $60.00. Construction completed in 2014.